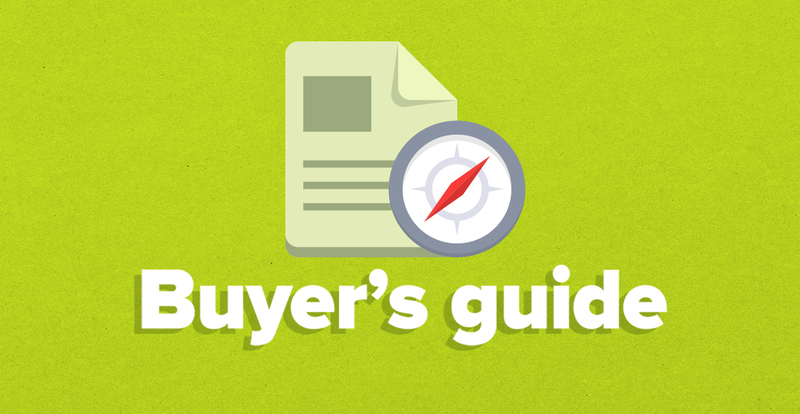 New and improved for 2019, this free 40-page CRM Buyers’ Guide will help you understand why CRM is important, how to identify the right CRM solution for your business and how to successfully implement a CRM system company-wide. In this article, we explain how digital transformation enables organizations to understand the modern-day buyer, engage with them and deliver on their expectations of a multi-channel customer experience. 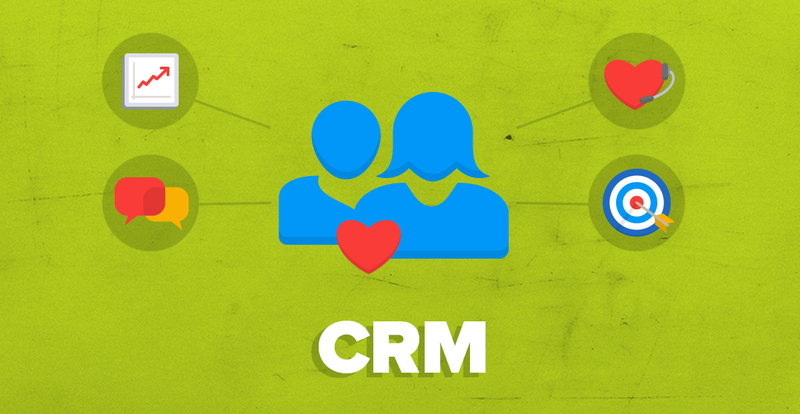 What is Customer Relationship Management (CRM) and why is it important? Get up to speed with this in-depth, data-driven article to learn how CRM can positively benefit your business. 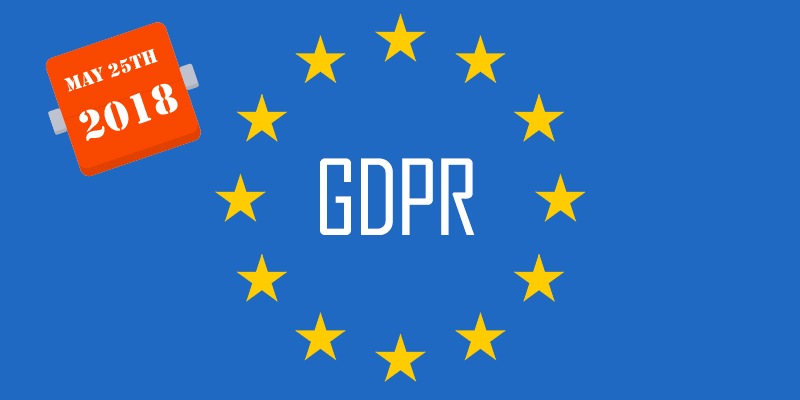 On May 25, 2018, a new European privacy regulation called GDPR came into effect. In this article, we explain what is GDPR, how it will impact your business and include practical tips on how you can get GDPR compliant. 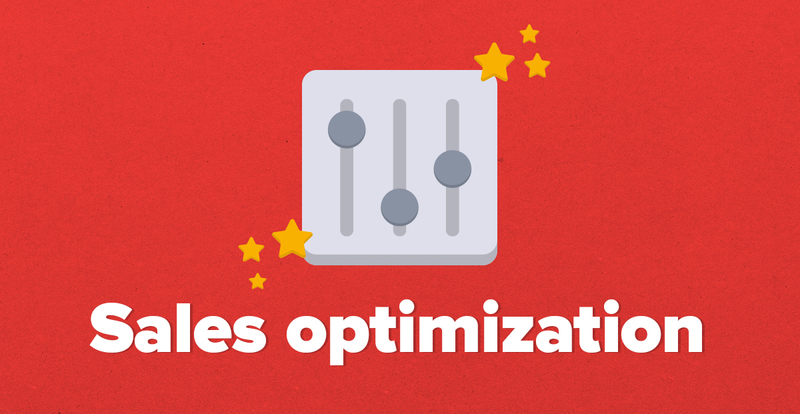 A new study finds that sales reps who use sales optimization software increase productivity and revenue. In this blog post, you can learn more about the new research and how to apply the key findings to your sales process. Happy customers spend 140% more and stay with your business for at least 6 years! In this post, we show you how to create a profitable customer service strategy to keep customers happy. Authentic customer service is difficult to fake. In this blog post, Jennifer Lund shows you five essential skills needed to help you show your customers how much you really care. 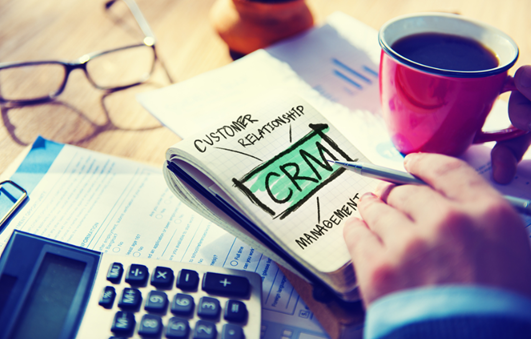 Looking for ways to increase CRM End-User Adoption? This article by Jennifer Lim Lund includes six ways to boost adoption rates!